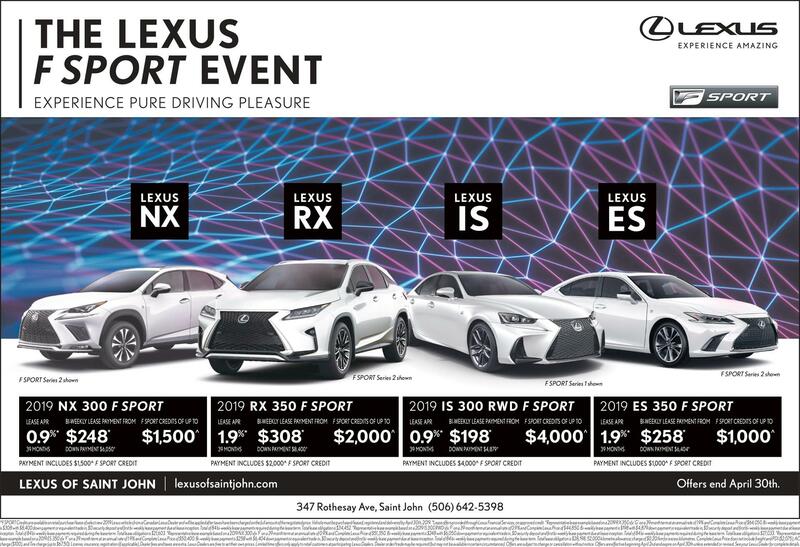 Welcome to Lexus of Saint John, the largest volume dealer in Saint John. Since 2009, our family-owned dealership has helped drivers from across the region find the perfect Lexus model. We offer a large selection of new, used and certified pre-owned Lexus models, including the RX 350, IS, NX and ES. 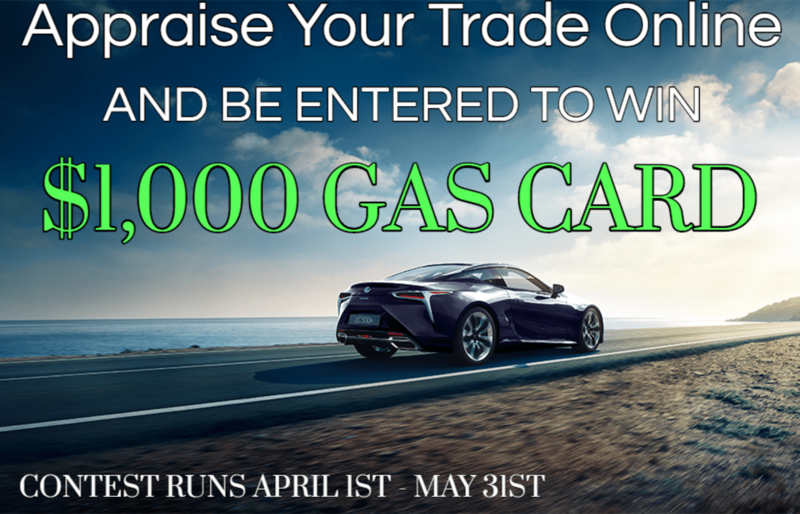 In addition to our stunning inventory, we also have a Lexus factory certified service center and an onsite financing department to serve you better. Our customers come from across the region to shop with us, including Saint John, Moncton, Fredericton, Halifax, Grand Falls, Truro and the surrounding New Brunswick area. 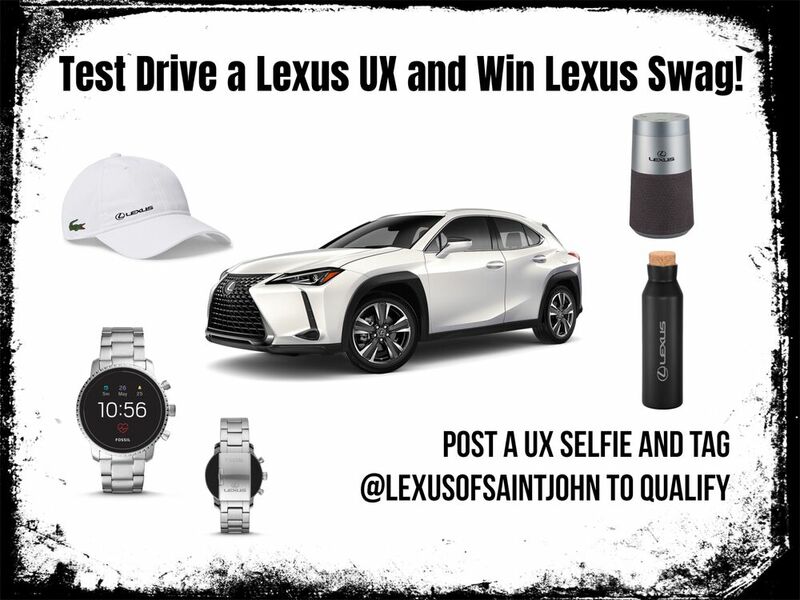 Experience the signature Lexus of Saint John no-hassle shopping experience with a visit today!